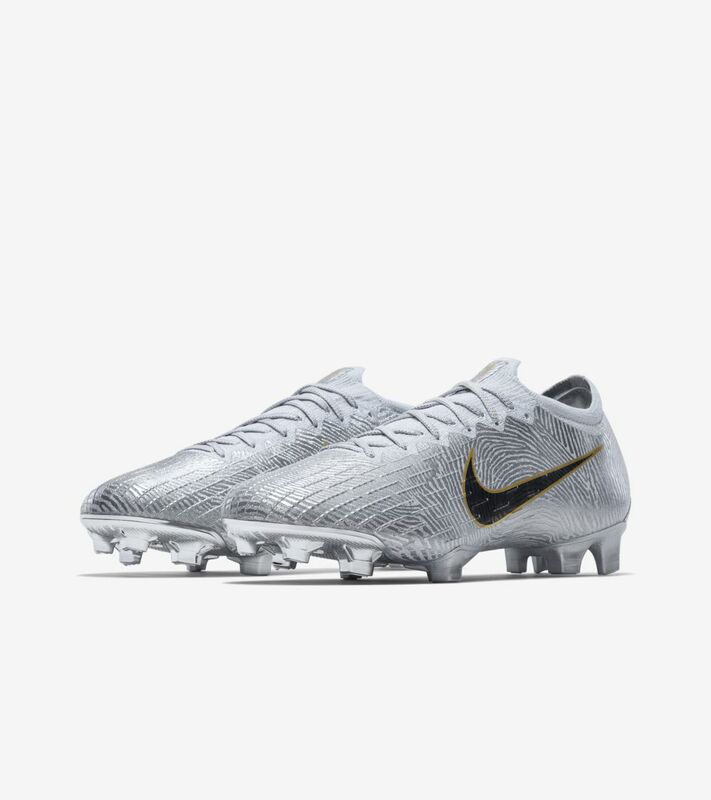 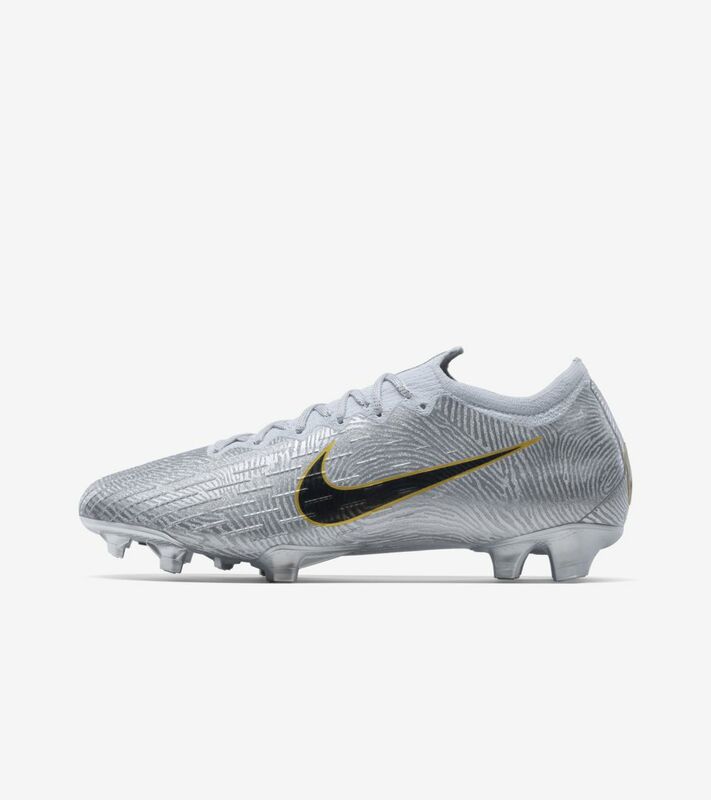 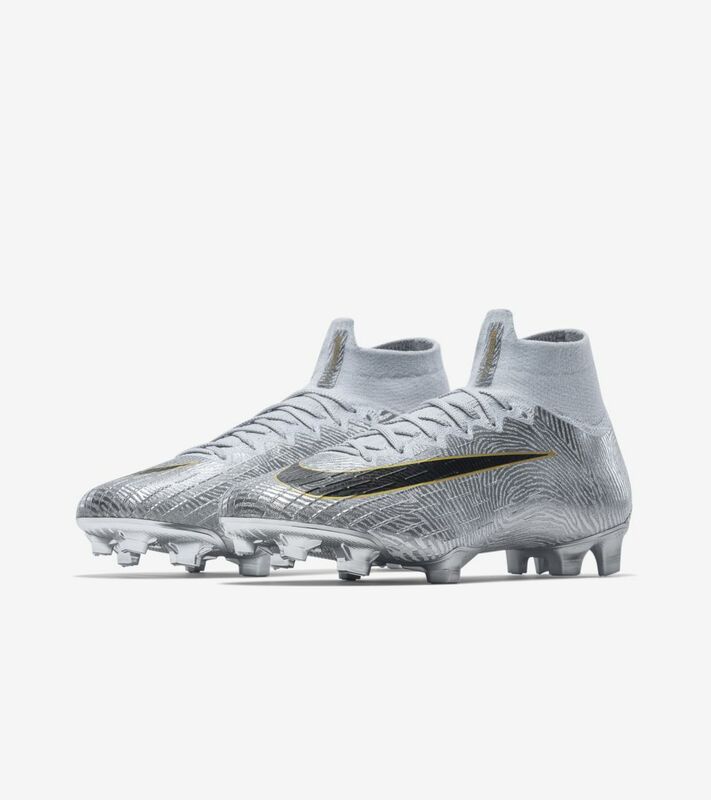 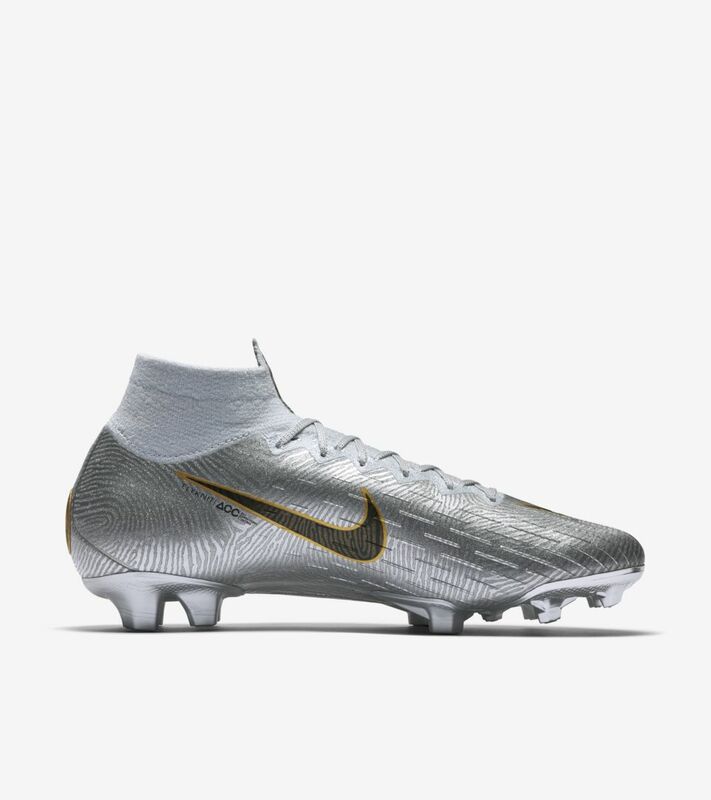 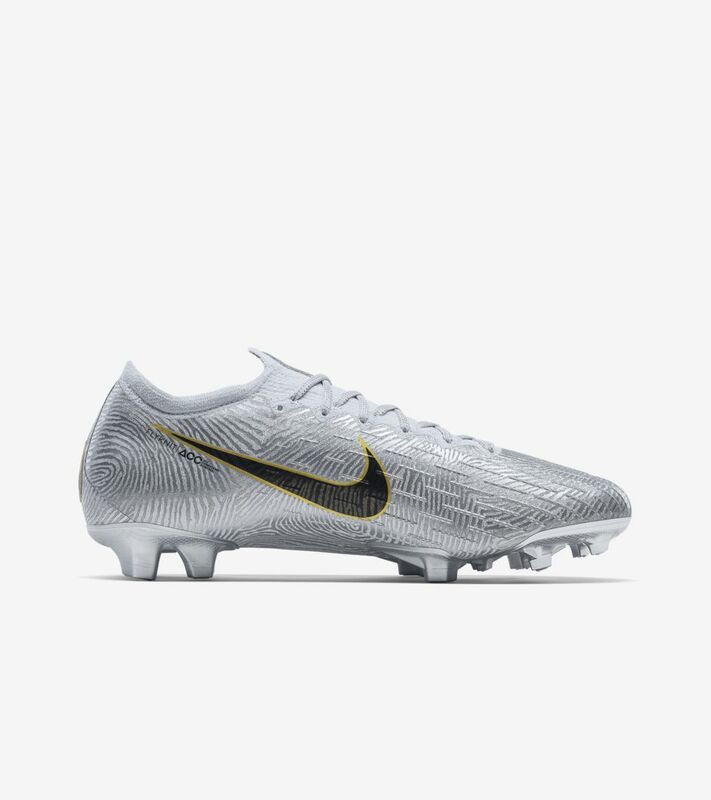 The 'Golden Touch' Mercurial features a fingerprint graphic across the entire upper, referencing Luka Modrić's ability to turn every ball touched into pure gold. 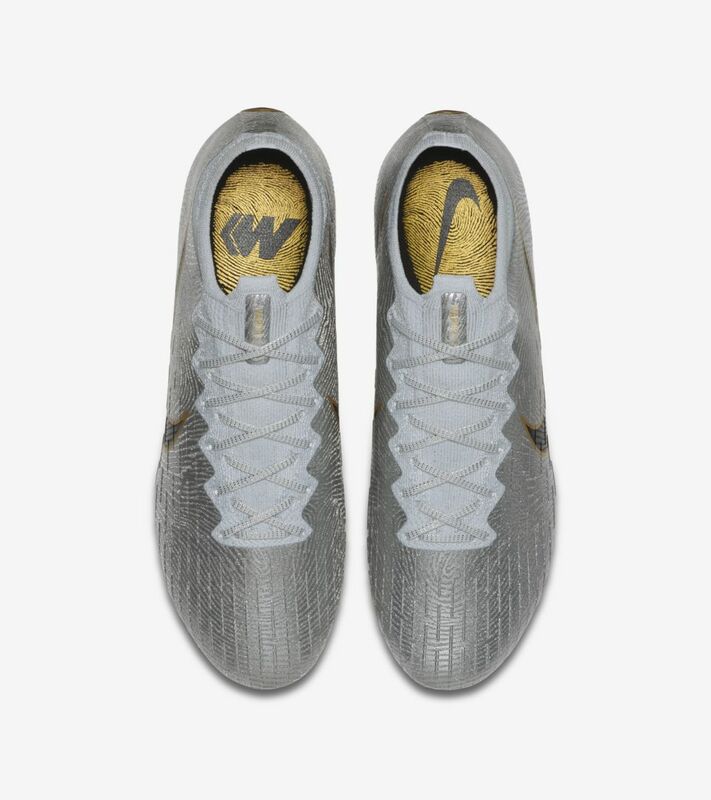 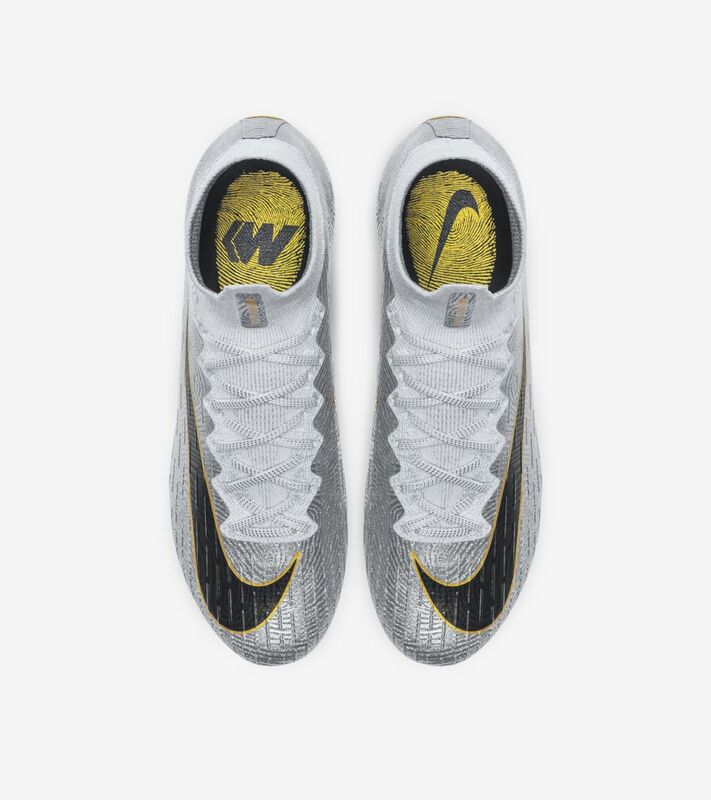 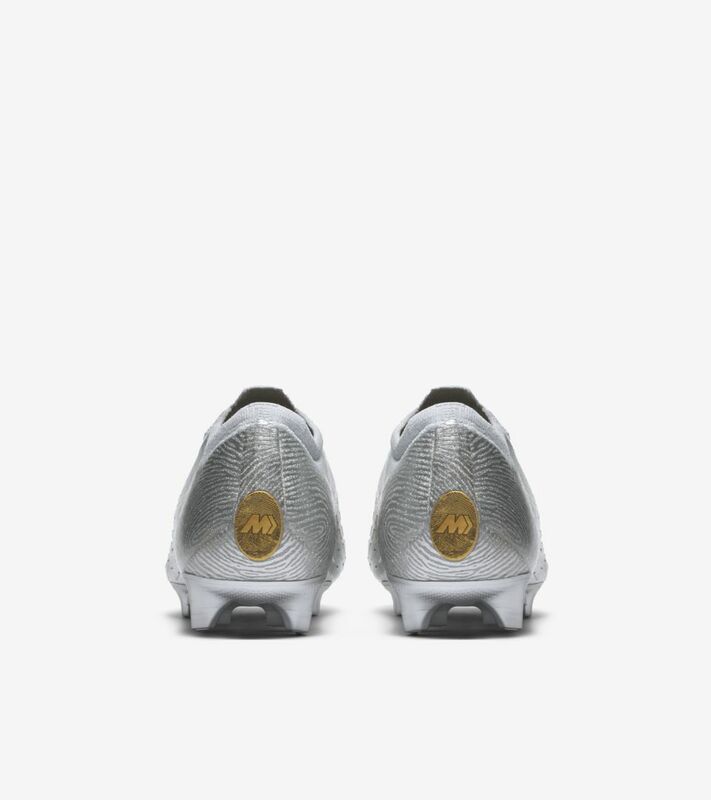 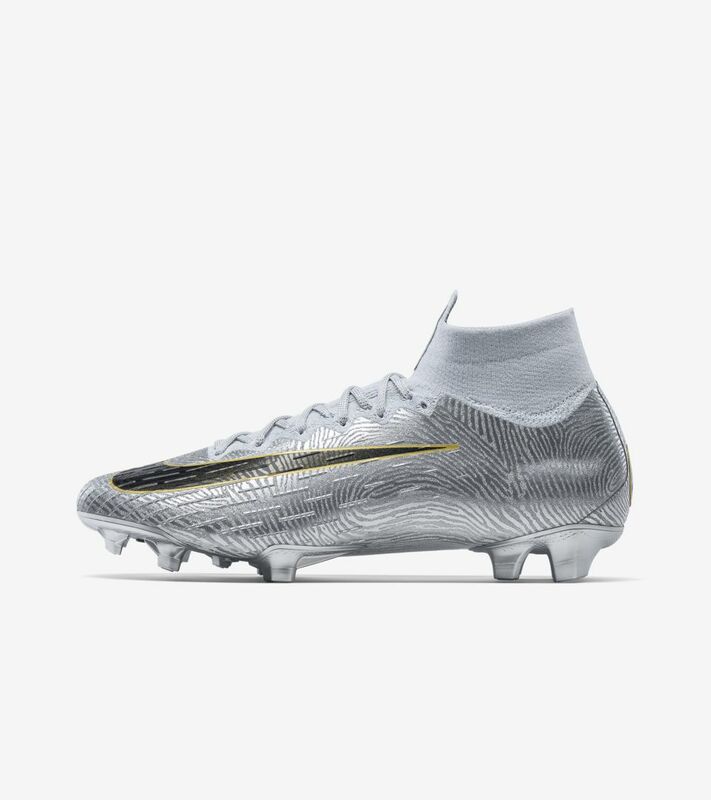 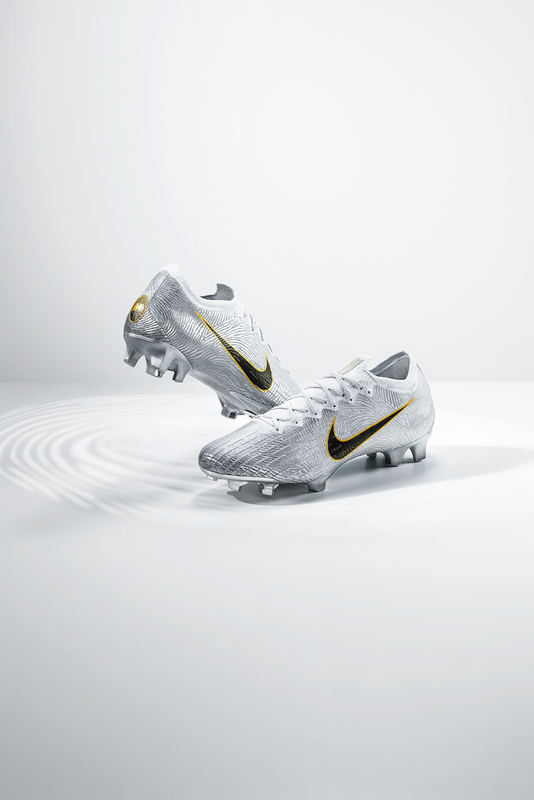 Gold detailing on the tongue, heel logo and outlining the Swoosh reference the trophy itself. 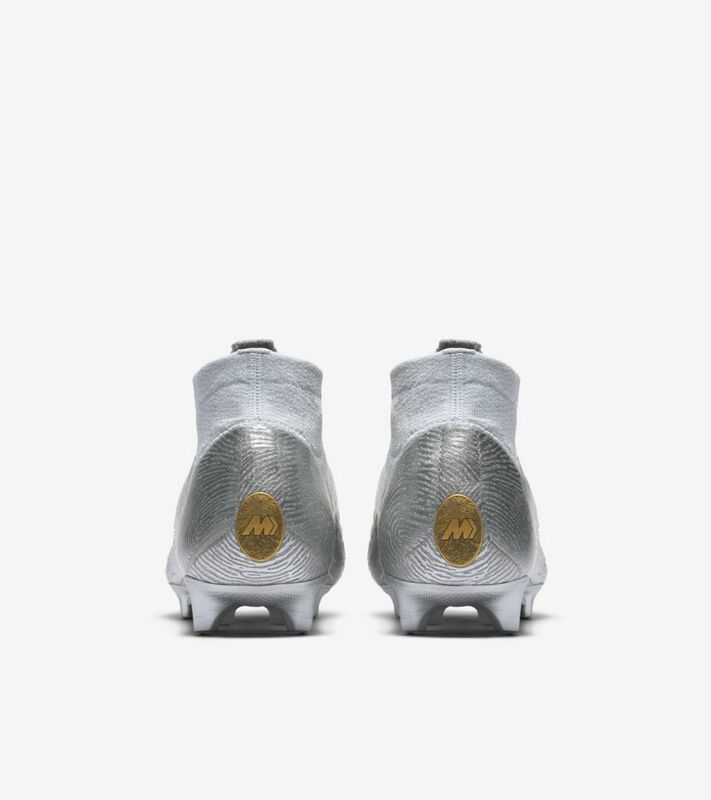 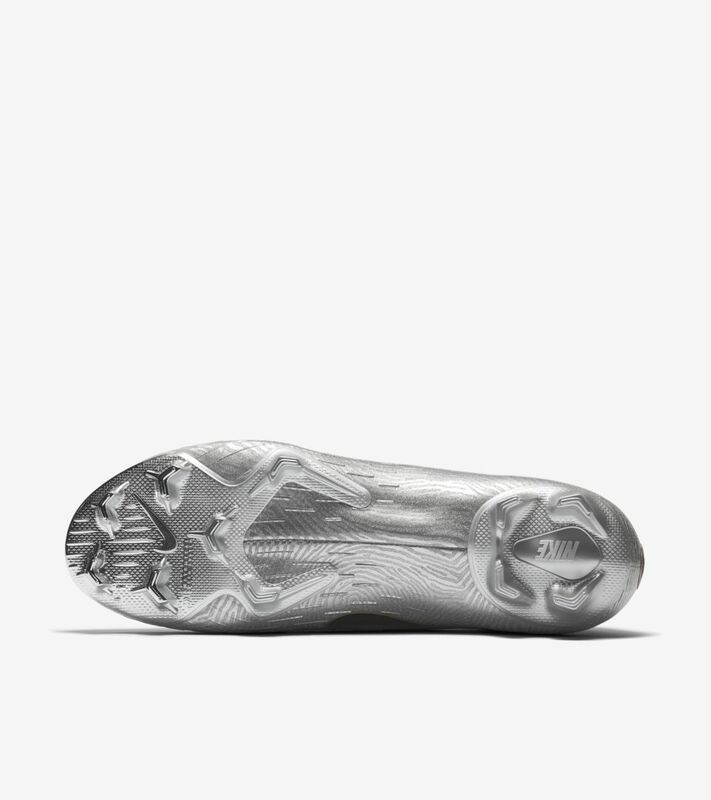 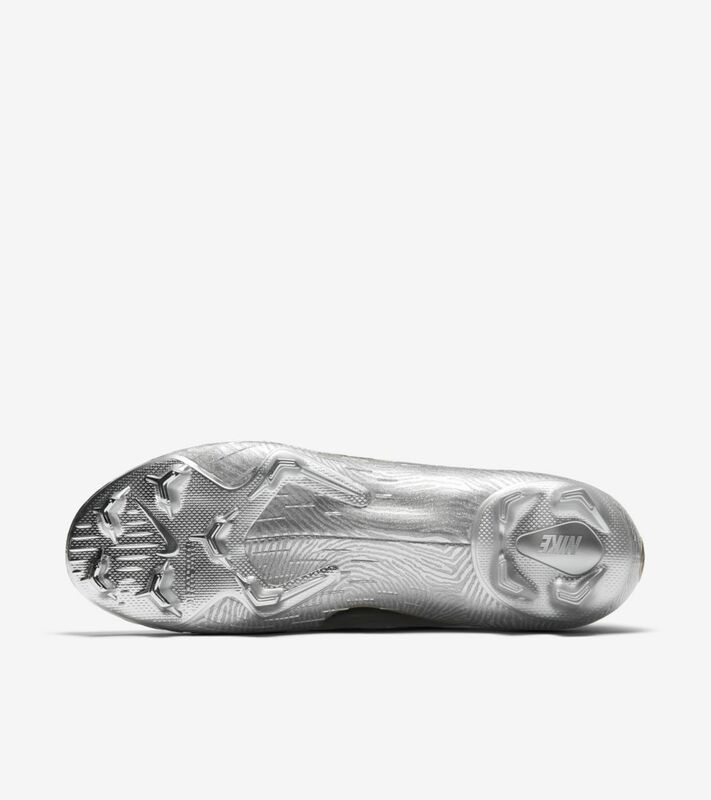 The result is a boot worthy of the greatest athlete in the game.